Mr. White has led J. F. White Contracting Company since 1997, during much of its work on the massive Central Artery/Tunnel project. His future vision for the company promotes diversification, team involvement, technical competence and business ethics. Mr. White began his career at J. F. White in 1977 with a succession of engineering and project management assignments, rising to become Assistant VP – Management and Administration in 1986. He is a past Board Member, Vice-Chair and Chairman of Construction Industries of Massachusetts; a past and current Board Member of Utility Contractors of New England; a current Trustee and Board Member of the Massachusetts Taxpayers Foundation; and a Board Member of several other non-profit organizations. Mr. White earned a BS in Management and Finance from Fairfield University. Mr. MacDonald is a member of the executive team that is responsible for the day to day field operations of the company. Beginning as a surveyor 39 years ago with J.F. 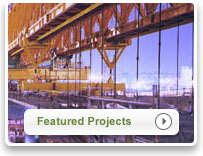 White and progressing to a Project Superintendent, Mr. MacDonald understands all aspects of the construction industry. He has both a family history and extensive experience in the field of labor relations. Most recently, Mr. MacDonald was the Project Superintendent of a five year $1 billion Ultraviolet Treatment Facility project for the New York City Department of Environmental Protection. 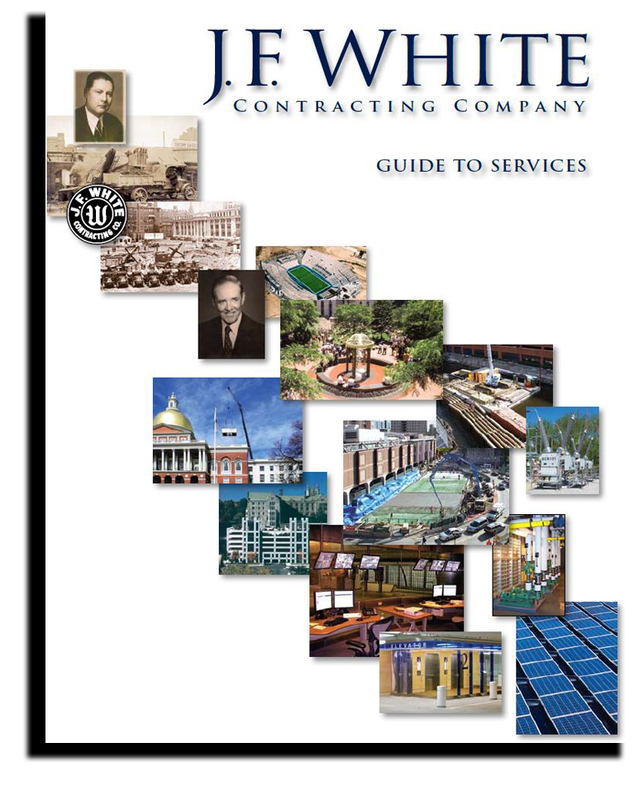 Throughout his successful career, Mr. MacDonald has completed projects such as Post Office Square Parking Garage, the South Station Transportation Center, Gilmore Bridge and Ramp, MWRA’s North Main Pump Station on Deer Island and the Harvard University Parking Garages.